The Tiffany Network has released its winter schedule. The 30th season of The Amazing Race TV show will premiere on CBS on Wednesday, January 3, 2018 at 8:00pm ET/PT. The network also announced release dates for the Instinct series premiere, the Living Biblically series premiere, the Big Brother: Celebrity Edition series premiere, and a new season of Survivor. A competitive reality TV series, The Amazing Race was created by Bertram van Munster and Elise Doganieri. 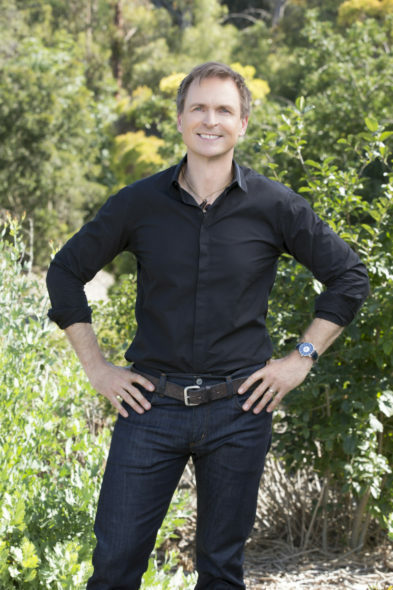 Phil Keoghan returns as host cycle 30 on CBS. We’ll update you as information about this season’s competitors becomes available. What do you think? Do you still like The Amazing Race TV series? Will you be tuning in for the new season on CBS? More about: CBS TV shows: canceled or renewed?, The Amazing Race, The Amazing Race: canceled or renewed? Yes!! amazing race coming back! !